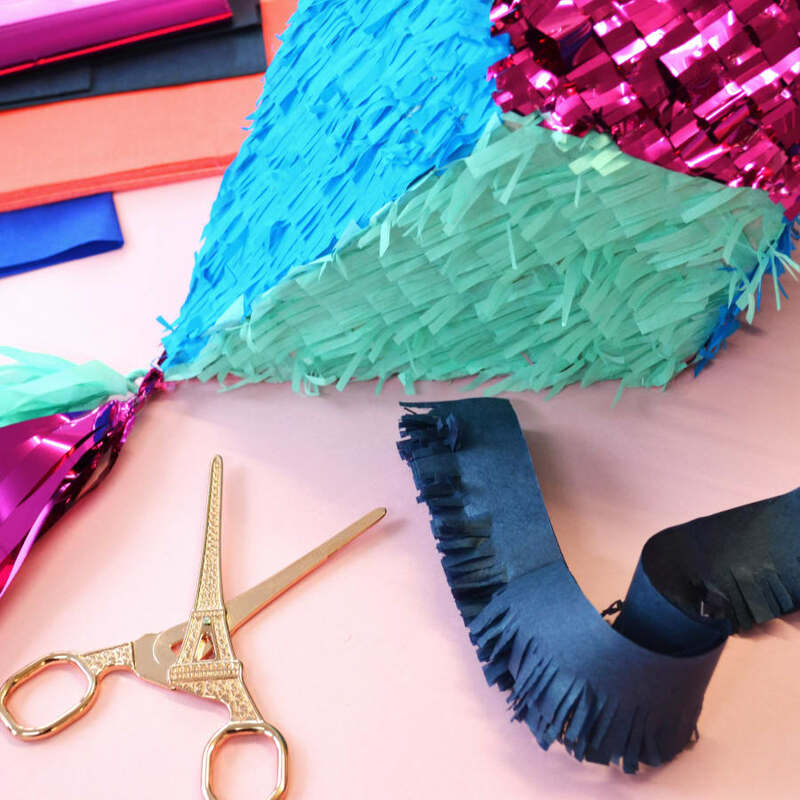 Make your own pinata in this fun and informal class! 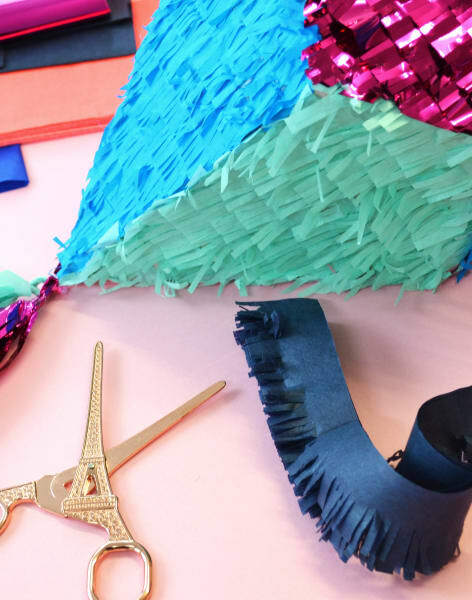 In this class you will learn to make your own pinata from scratch! Using a simple template you will make the basic card form and then decorate in you own choice of colours and design. 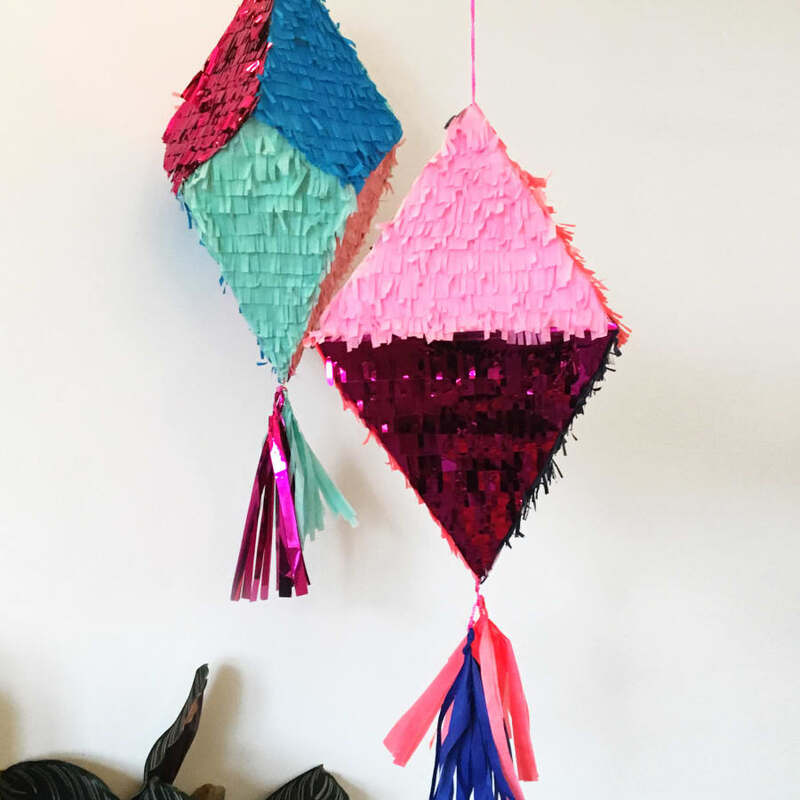 the techniques you will learn can be used to design and make your own pinatas for future parties! 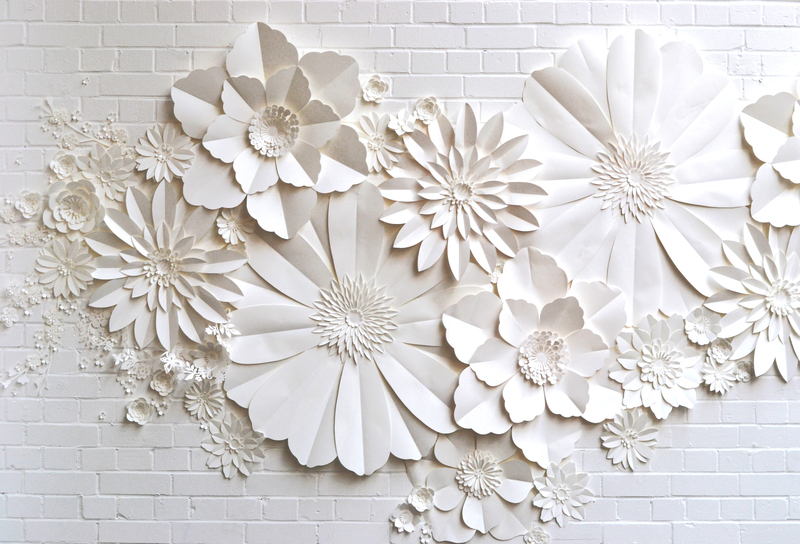 This class aims to be relaxed and informal, and is suitable for all abilities, and all materials will be provided! The workshop takes place in a calm and relaxing space in Hoxton, just a short walk away from the vibrant streets of shoreditch, so you can make an evening of it!